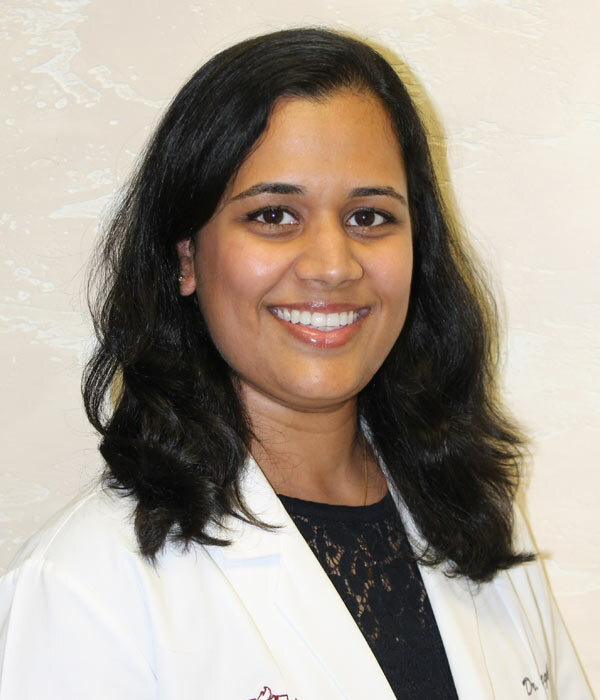 Dr Megha received her bachelor’s in dental surgery in 2008 and later attended Loma Linda University where she attended the advanced program and graduated with honors. She has been practicing for over 10 years and believes that nothing is more rewarding than providing dental care geared towards perfection with ultimate goal of long lasting smile on patient’s face. She strongly believes in updating her skills with continuing education to improve her knowledge and skills. Dr megha loves to cook, enjoys swimming in her free time and spending time with her family. 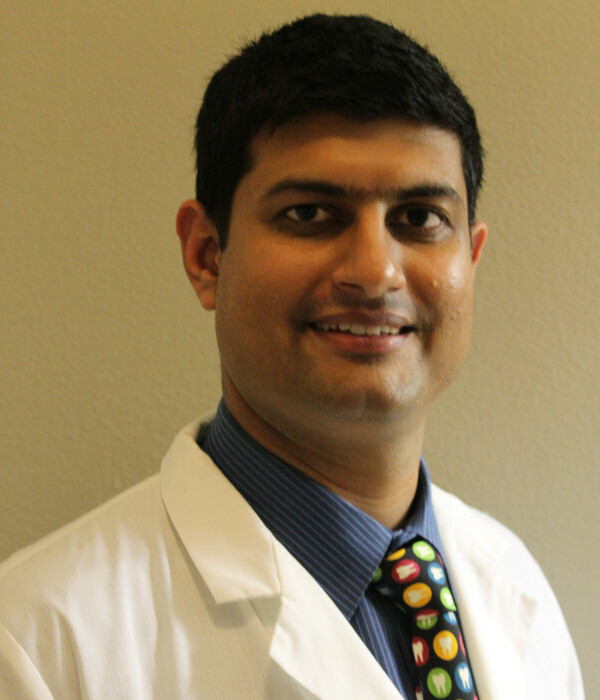 Dr Niraj graduated with bachelor’s in dental surgery from India and later attended the advanced standing program at University of Southern California where he graduated with honors. He received his Masters in Public Health with an emphasis on Oral Health Care. He believes that healthy mouth is a gateway for overall health and should not be neglected and it is very important to incorporate that as a habit, right at childhood. Dr Shah did advanced implant training to incorporate implant dentistry and at present is doing his fellowship program affiliated with New York University. 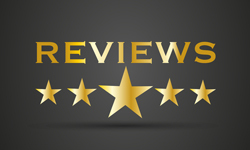 Dr Shah believes that continuing education enables him to incorporate updated technology and skills at his office aimed at delivering the highest quality of dental services possible. He enjoys traveling, spending time with his family, and is currently learning golf. SCHEDULE AN APPOINTMENT FOR A FREE CONSULTATION.